Habib Umar bin Hafiz is well known for his Prophetic lineage and status as one of the most influential religious scholars alive today. His influence through scholarship and preaching is vast in the Middle East, Indonesia and East Africa especially. He is also incredibly influential through his leadership of the Ba Alawi Sufi movement. He has been touring South East Asia, the Indian subcontinent, Europe and the US regularly in the past few years in response to his growing following there. 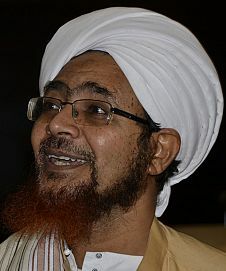 Study: Habib Umar received all his early education in the city of his birth, Tarim, at the hands of his father, the Mufti of Tarim and other revered scholars. In 1981, the situation became untenable for him to stay in South Yemen due to the communist regime and so Habib Umar migrated to the city of al-Bayda in North Yemen where he continued his studies. Cultivation of Scholarship: Habib Umar founded and runs Dar al-Mustafa, a centre for traditional Islamic scholarship that currently hosts an array of international students, in Tarim, Yemen. Many of the graduates have gone on to become leading figures worldwide. He has joined the ranks of the world’s leading Muslim academics and scholars as a signatory of ‘A Common Word Between Us and You’, a document that builds bridges between the Muslims and Christians. He has also spoken at Cambridge University on the need for such a dialogue. 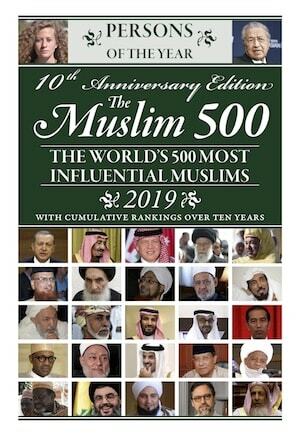 He has authored several books, such as al-Dhakirah al-Musharrafah, which is a summary of obligatory knowledge for every Muslim, three short hadith compilations and a summary of the third quarter of Imam al-Ghazali’s Ihya’ `Ulum al-Din. His mawlid compositions, al-Diya’ al-Lami’and al-Sharab al-Tahurare, are recited in gatherings throughout the world. Ba Alawi Tariqah: The Ba Alawi have been centred in the region of Hadramaut, Yemen, for over a thousand years. They have produced outstanding figures of scholarship and piety and are well known for their missionary work, particularly in Malaysia and Indonesia.  The Tariqah has now spread to all parts of the world and is famous for using the Ihya of Imam Ghazali as a basis of their teachings. al-Dhakirah al-Musharrafah, which is a summary of obligatory knowledge for every Muslim, three short hadith compilations and a summary of the third quarter of Imam al-Ghazali’sIhya’ `Ulum al-Din. His mawlid compositions,al-Diya’ al-Lami’andal-Sharab al-Tahurare recited in gatherings throughout the world, as are his poems. Ihyaof Imam Ghazali as a basis of their teachings. 15 – is the age at which he started teaching and doing da’wah. 1993 CE – is the year Dar Al‑Mustafa was founded.